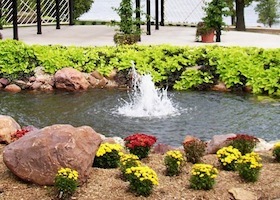 We Will Design Beautiful Landscapes for Your Home! 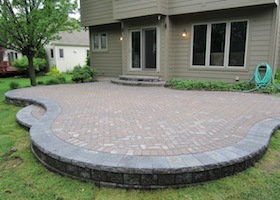 Want a Patio for Your Yard? 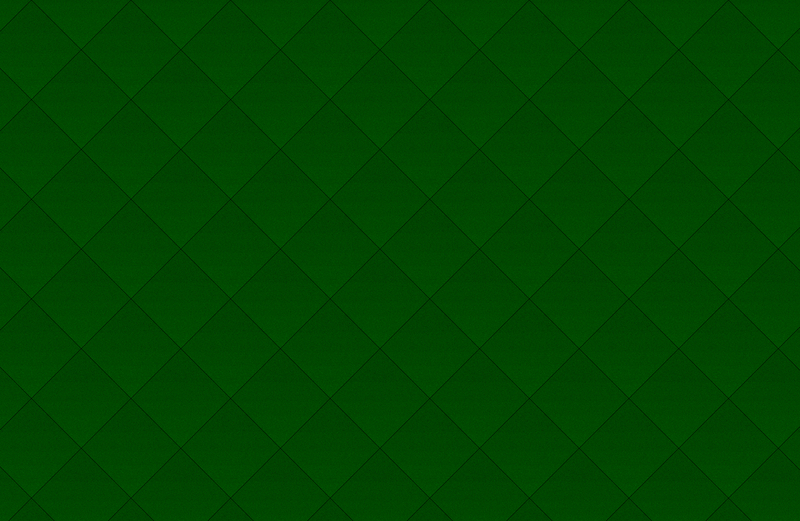 See How We Can Help! We offer commercial and residential landscape services to suit your taste, property, and lifestyle in the Twin Cities Metro area and Western Wisconsin. 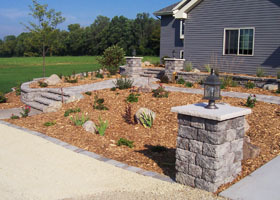 Our goal is to provide our customers with a quality experience throughout the entire landscaping process. We work with the best local nurseries to select the highest quality trees, shrubs and flowers to fit with your property's specific conditions and design elements. 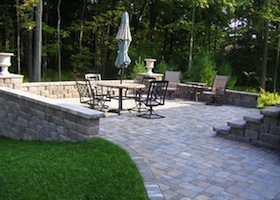 Our team specializes in the design and installation of interlocking paver and natural stone walkways, patios, driveways, pool surrounds, stone walls. Whether it's the timeless elegance of natural stone, classic brick or beautiful concrete pavers, you can be sure that the results will be visually stunning. 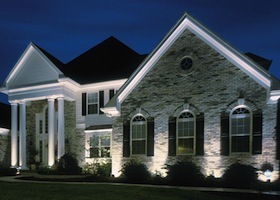 Pro's Touch will design to accentuate the landscape and architectural style of your home to bring out the enchanting beauty of the night garden. 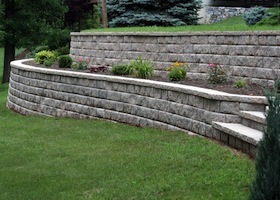 Many walls offer slope management or drainage control, but they can also be eye-catching focal points to your magnificent landscape design! Water gardening is the fastest growing market in the green industry! 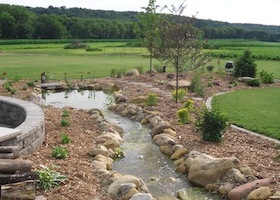 When properly designed, a water garden provides the perfect balance. 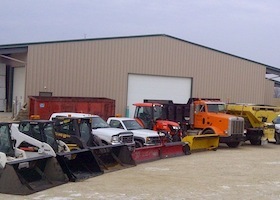 Our team will provide you with a safe and fully accessible property throughout the snow season with a variety of snow removal services. We always love to hear from our clients! Hear from our satisfied past clients about their experiences with us or leave a testimonial of your own. Get in touch with us for all of your commercial and residential landscaping needs!